... and much, much more please call for more information (P.O.A). 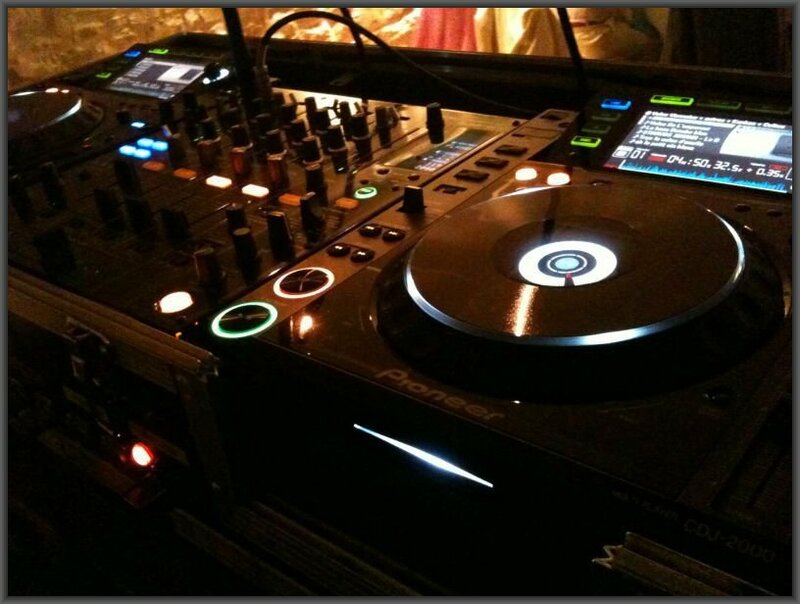 All of our vessels have their own D.J booths, with all of the latest disco equipment and lighting. 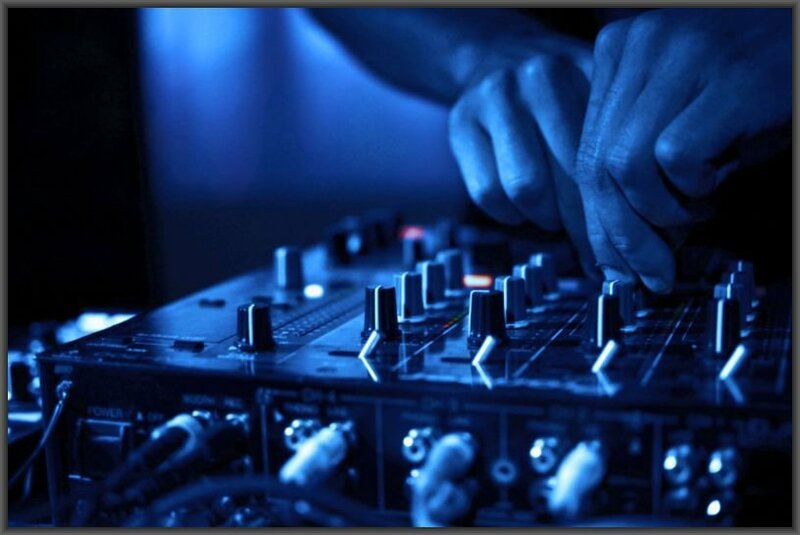 We can supply our in house D.J to make your party memorable, who will be on hand for any song requests that you or your guests may have. Alternatively, if you would like to bring on board your own D.J, this can be arranged. Please call our sales team who will be more than happy to help with your requirements. Sales team: 0207 118 1281.